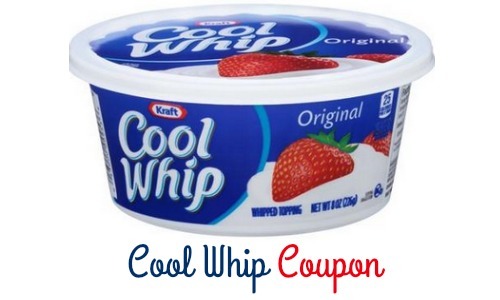 Here’s a Cool Whip deal at Harris Teeter that you won’t want to miss! It’s on sale this week, plus there’s a nice .55/2 coupon that makes Cool Whip only 45¢ each. This is a great coupon to have just in time for holiday meals!